Please contact us to set up a time to talk, meet in person or via Skype. 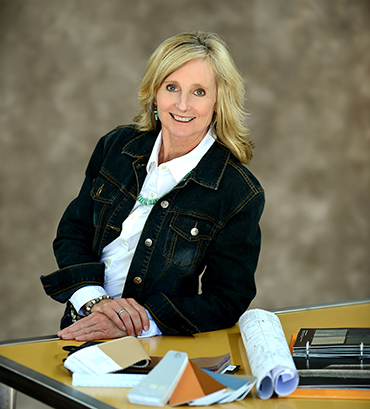 We offer complimentary Interior Design consultations and I look forward to hearing from you! Fusion Interiors did a great job of understanding what I wanted and getting a good idea of my taste before presenting ideas and options that would work. I have been very happy with the outcome in all cases. It is nice to find a company that is responsive, appreciative and reasonably priced. They are easy to work with, efficient, and outcome oriented. Sarah is very creative and artistic with a lot of great sources. It is the kind of company you build a relationship with and refer them to your friends. Sarah is extremely knowledgeable about many different types of window coverings and she is also a good listener, so it was a pleasant experience working with her to fairly quickly narrow down my options to a shorter list of real possibilities. Sarah also has an eye for color, texture and style. When I explained the look I was trying to achieve, she "got it" right away and improved upon my ideas. She has the ability to connect with her clients at an intuitive level and this ability combined with her artistic talents enables her to deliver an exceptional product and service experience. We love our new window coverings and are already planning future projects with Sarah and Fusion Interiors! Sarah has been a delight to work with. From the get-go she "caught" the flavor of design we liked and this wasn't easy. We found her to be an excellent listener, organized, and efficient. We have worked with Sarah once before and it was this positive experience that led us back to work with her again. To me, that says a lot! We hired Fusion Interiors to help achieve our vision for the interior of our home project. "All I can say is that our expectations were far exceeded in the finished product. We described what we were trying to accomplish and provided a few photos of the styles we liked. When we were done the feel of the interiors was exactly what we had imagined and more."